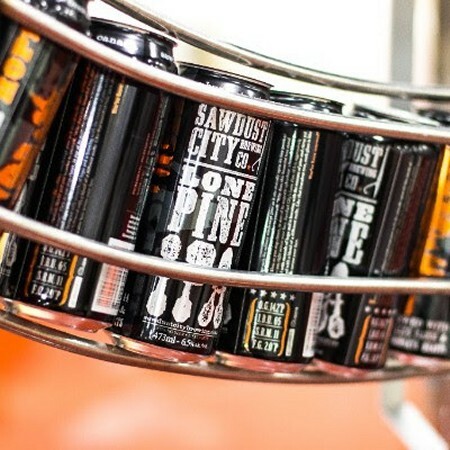 GRAVENHURST, ON – Sawdust City Brewing has announced that it is marking the release of its 1000th brew with a special tribute to its flagship Lone Pine IPA. The six IPAs will be going on tap today (October 19th) at 11:00 AM, and will remain available exclusively at the Saloon while supplies last. Lone Prime will also be released in cans, while the other five are draught-only, and limited to a single keg each.